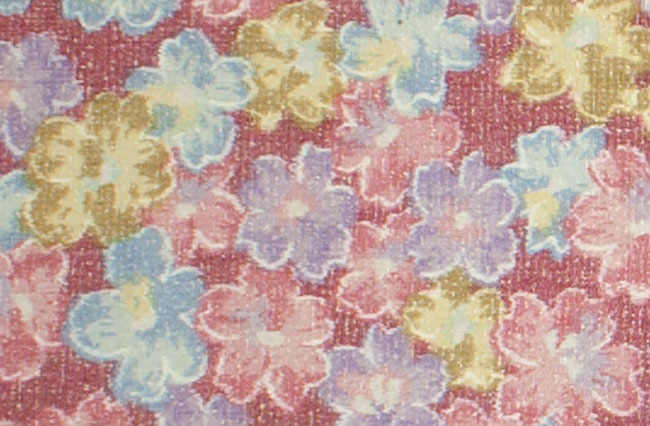 Kimoyes item: 20256 - Colourful ikat kimono silk with woven flowers. Colourful ikat kimono silk with woven flowers. Fully reversible with lots of body.